Send your heart to your sweetheart with MyFlowerApp’s Valentine Heart Shape Arrangements. 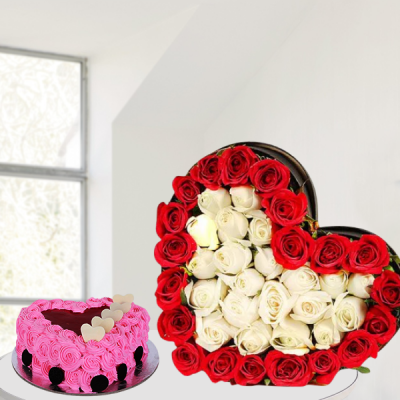 Get online delivery of elegant floral arrangements, cakes, personalized gifts, and more in heart-shape anywhere in India. 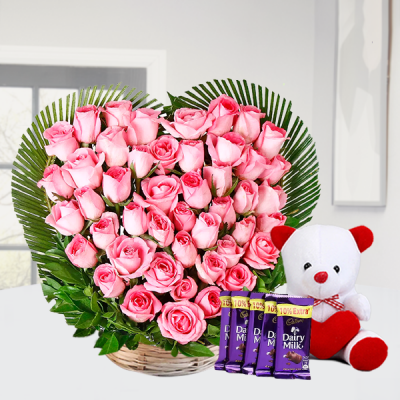 You can choose same day, express, midnight, or early morning delivery. 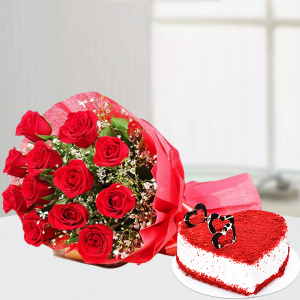 You may not be able to buy happiness, but you can buy a cake, and that is more or less the same thing. 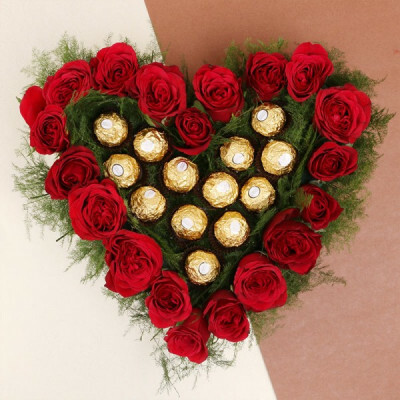 And on Cupid’s holiday, buy not only happiness but love as well for your soul mate, online with MyFlowerApp. Get your darling’s favorite cake in heart-shape and make it a party for the two of you. 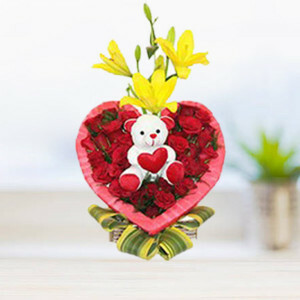 Maybe you can add a bouquet of their favorite flowers or a teddy bear to the mix! 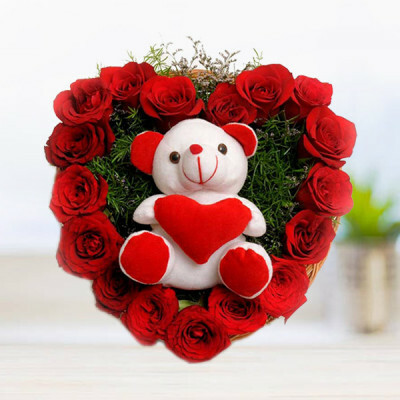 Let the one who lives in your heart know of this fact by getting them personalized Valentine gifts with their pictures enclosed in heart-shapes. 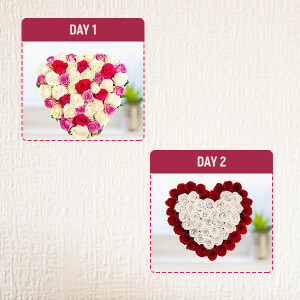 You can order heart-shaped key rings, puzzles, cushions, photo frames, and so much more. Select your preferred gift from our Valentine Heart-shaped Arrangements and get them delivered to your love anywhere in India and overseas. 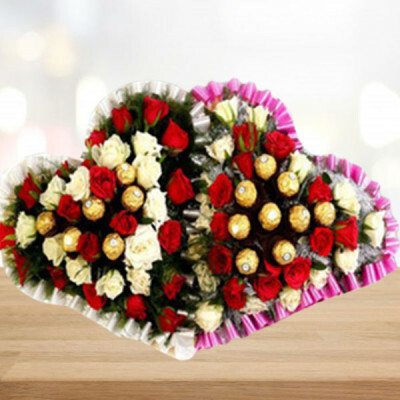 We also offer free shipping for anywhere in the country, including in Pune, Delhi, Mumbai, Kolkata, Bangalore, Chennai, and Gurgaon. Additionally, we cater to several other countries including Australia, Sweden, South Africa, Canada, United Kingdom, United States of America, Singapore, Malaysia, United Arab Emirates, Germany, and France. 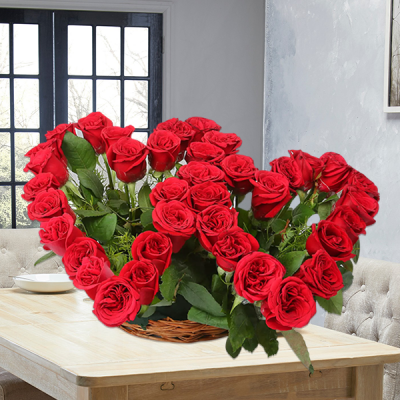 Let the love of your life know that you remember everything about them, including their likes and dislikes. 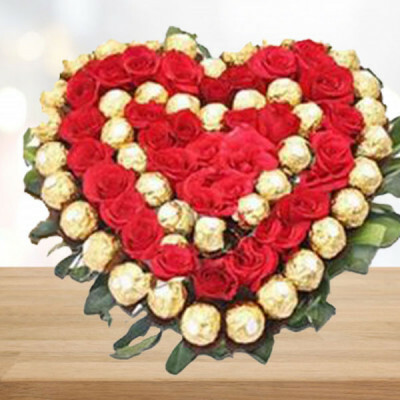 Get a ‘Double Heart Chocolate Arrangement’ featuring gorgeous red roses and Ferrero Rocher or a teddy bear along with a ‘Rose Heart full of Chocolates’. You can even book Valentine Serenades for your love, to continue for days during the Valentine Week. Select a starting date, and the serenades will continue for however long you choose.